Welcome to Wave Bistro. 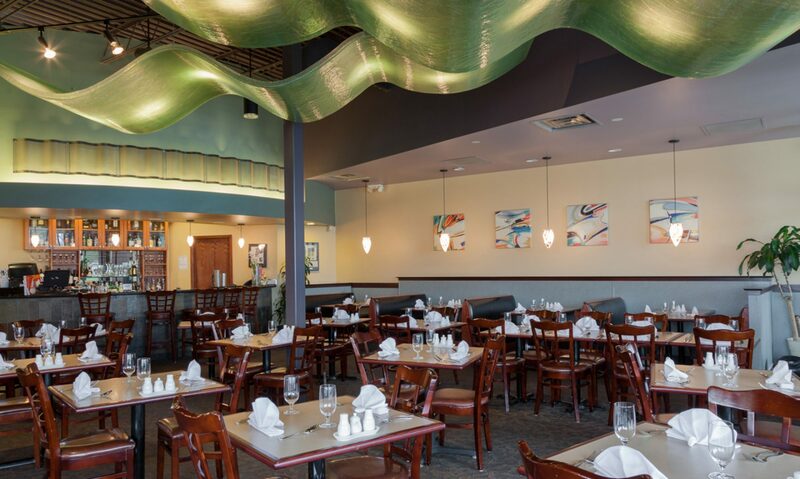 We are a family-owned restaurant that serves Asian and European-influenced dishes. We aspire to gather the most fresh ingredients and make our dishes from the ground up. We hope you come and visit!